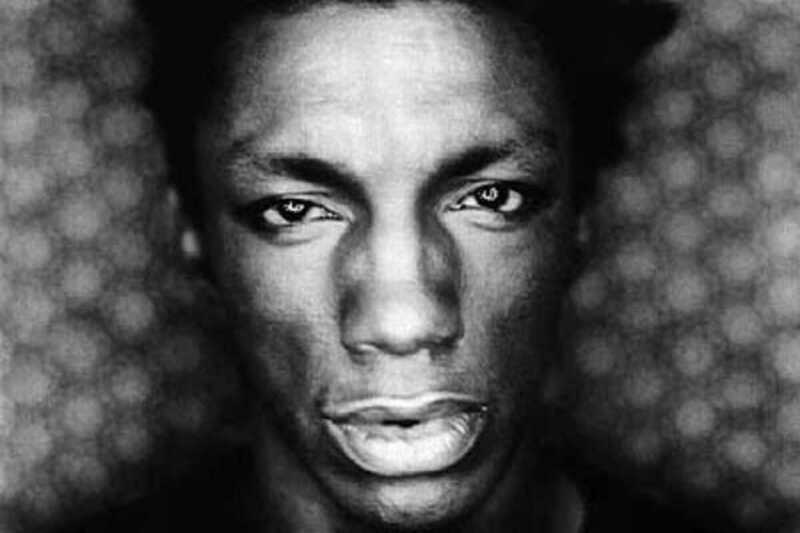 Using his actual name in the title of the album, Tricky released Adrian Thaws last year. According to the musician, this is the most house and hip-hop-inspired compilation he’s made and the track “Nicotine Love,” featuring Francesca Belmonte, definitely supports this statement. The album, despite its name, is the least introspective of Tricky’s career, which dates back to the ‘90s, when Bristol’s trip hop scene was emerging. His debut album, Maxinquaye (1995) is as emblematic as Portishead’s Dummy or Massive Attack’s Mezzanine. Since then, Tricky has released ten other albums, varying in style every time, except for his trademark sprechgesang and deep voice that will always distinguish him. Adrian Thaws seems to come out of the same dark corner where Tricky’s songs are born, generating an atmosphere that is both discomforting and seductive at the same time.